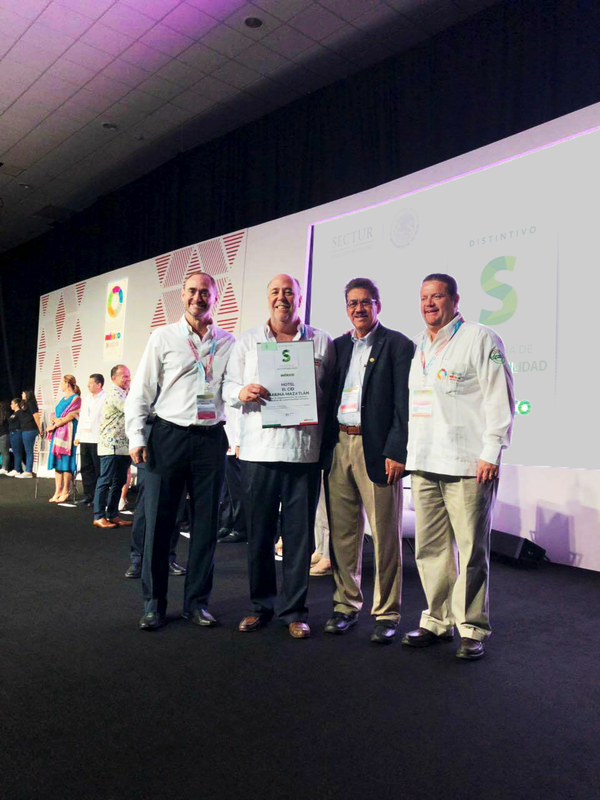 During Tianguis Turístico 2018 held in Mazatlán, El Cid Marina Beach Hotel was recognized by the México Ministry of Tourism with the highest certification of sustainability implemented by PROFEPA, México’s Federal Environmental Agency. 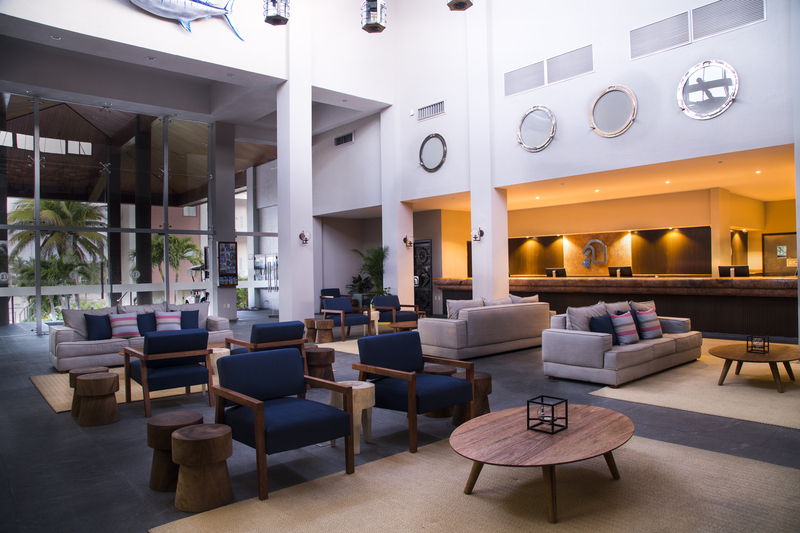 The Federal Attorney for Environmental Protection (PROFEPA) has certified El Cid Marina Beach Hotel with its distinguished “S” designation. This certification is significant because it echoes the same standards issued by both EarthCheck and the Rainforest Alliance, two globally recognized companies that promote best practices for sustainability. These are the same environmentally sound practices that are promoted by the World Tourism Organization (UNWTO), which holds enterprises to the highest sustainability standards at the international level. El Cid Marina Beach Hotel is one of only 191 hotels in all of México that has achieved this important distinction. “El Cid Resorts has always had a strong commitment to the environment with green practices taking place throughout all our properties, and we are honored that our hotel has achieved the highest distinction our government can give in Tianguis Turístico 2018,” said Carlos Berdegué, president and chief executive officer for El Cid Resorts. El Cid Group currently has a robust sustainability program implemented across all of their resorts nation-wide where they have been able to put in place eco-friendly practices and programs such as linen and towel re-use, property-wide recycling and on-site composting, amongst many other measures. The company’s resort properties also participate in conservation efforts such as sea turtle release programs and beach cleaning outings, reforestation education, and campaigns to raise awareness of water and electric energy care. In addition to these ongoing efforts, El Cid Marina Beach Hotel has also put in place an employee educational program which seeks to distribute sustainability information as well as provide recommendations for ways that team members can continue to apply these best practices at home and throughout their communities. Implementing these green practices allows El Cid to protect the natural as well as the social environment by minimizing the environmental footprint of its operations so that their guests can enjoy greener and more sustainable vacations. Simply refer your friends and we will take care of the rest.